God 04 August 2016 . Inaccurate, incomplete and/or out-of-date information on the existence and location of utility assets reduces the ability to make informed decisions. 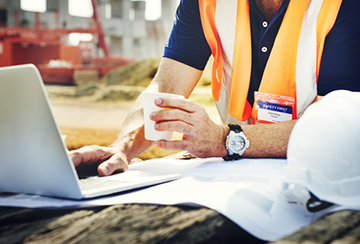 This lack of reliable information during design and construction activities can result in costly conflicts, delays, utility service disruptions, redesigns, personal injuries and even loss of life.